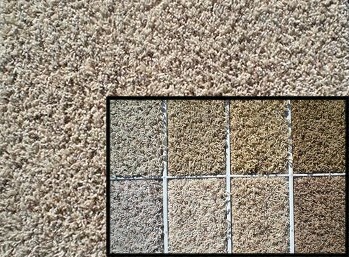 James Shealey sells many types of carpet; however, he specializes in Mohawk SmartStrand® carpet (read more at this link). 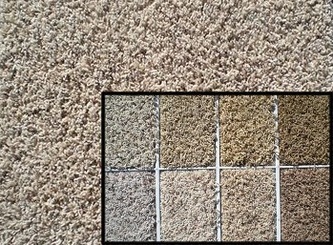 He will advise you on the various levels of pad and the various carpet quality and styles. 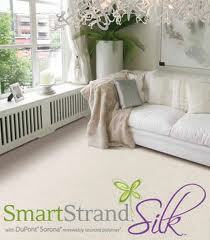 He can help you purchase your products, handle delivery to your home and schedule the installation.